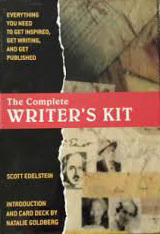 This is an entire writer’s library condensed into a single volume. 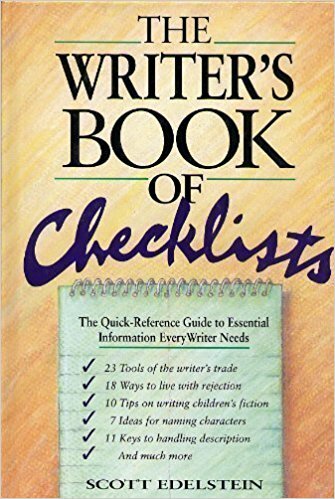 It’s made up of 125 checklists on a wide range of writing and publishing topics. 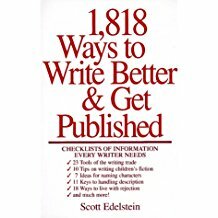 The book’s organizing principles are speed and straightforwardness: information is presented in clear, concise, easy-to-follow lists of key points and concepts. 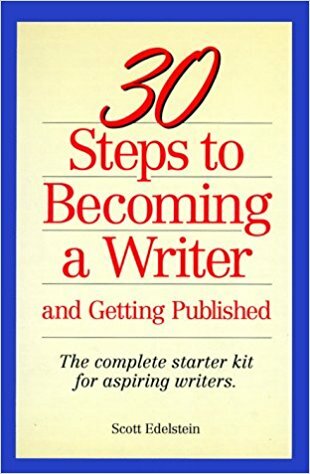 This is a basic reference tool for writers (and aspiring writers) of all types.